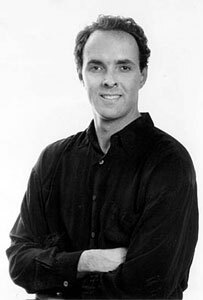 While working on a large sculpture for the City of Boulder in 1988, John Haertling, founder of Haertling.com, was asked to create an award for the Boulder Chamber of Commerce Esprit Entrepreneur Event. The project showed him that there was a market for custom designed awards that had an artistic flair as opposed to the cookie-cutter, bland pieces that were available through catalogs and award shops. For the last 12 years, John's goal has been to create awards that are worth showcasing and displaying like striking works of art. Celebrities, high-ranking politicians and international organizations are both his clients and recipients of his work.